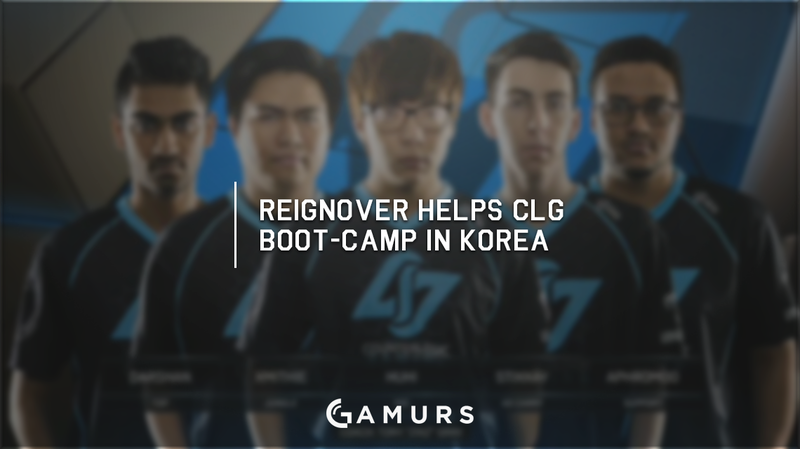 Immortals jungler, Reignover, is set to help Counter Logic Gaming in the pre-World Championship boot-camp in Korea. Yesterday, Immortals announced that jungler Yeu-jin “Reignover” Kim will be joining Counter Logic Gaming in their boot-camp in Korea for Worlds. Of course, Reignover will be working with CLG jungler Jake “Xmithie” Puchero with various jungle mechanics that make Reignover the high-regarded jungler he has been for many splits now. This comes after Immortals CEO, Noah Whinston, said that he would allow his players to field offers from other teams. While this is not CLG making an offer to Reignover by any means, this does stir the rumor mill. In the official announcement on Facebook, Immortals says that “As we head into the off-season, we encourage all our players to consider their options and sign with a team that gels with their personality and career goals,” which further shows Whinston’s delivery on his “player-first organization” promise. Reignover did request to be exposed to other team environments. CLG ended up being his destination due to “[being] friends with a lot of their players and their [quick accommodation],” according to Reignover. Reignover and his team got third place in their last two splits, with 17-1 and 16-2 regular season records, respectively. Comparatively, CLG earned first and fourth place finishes in their last two splits, with 13-5 and 10-8 regular season records, respectively. CLG is now slated to play in Group A of the 2016 World Championships, with ROX Tigers (Korea), G2 Esports (Europe) and Albus NoX Luna (Wildcard). What are your thoughts on Reignover helping CLG in Korea? What do you predict CLG will place in their group? Let us know in the comment below or on Twitter – @GAMURScom.